First 4 Sessions FREE - Come and Try! GET 4 FREE TRIES - First 4 sessions in the boat free of charge. Many hands make light work. All members are responsible for taking the boat out and returning it to the shed after it has been washed down after training. 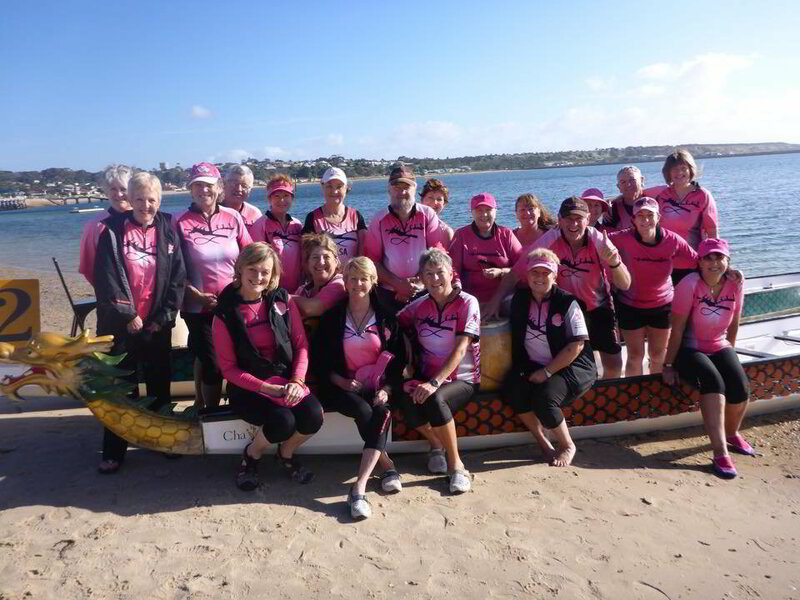 A Full Member of ASA is a survivor or supporter who is registered with DBSA and ASA, trains and participates in dragon boat regattas. For enquiries re fee structure for DBSA and ASA please contact a committee member.